Jacque’s remains were found on May 29, 2013. Put “Waller” in the search above to read all the stories about her. A mother of three from Jackson, Missouri, has been missing since last Wednesday. 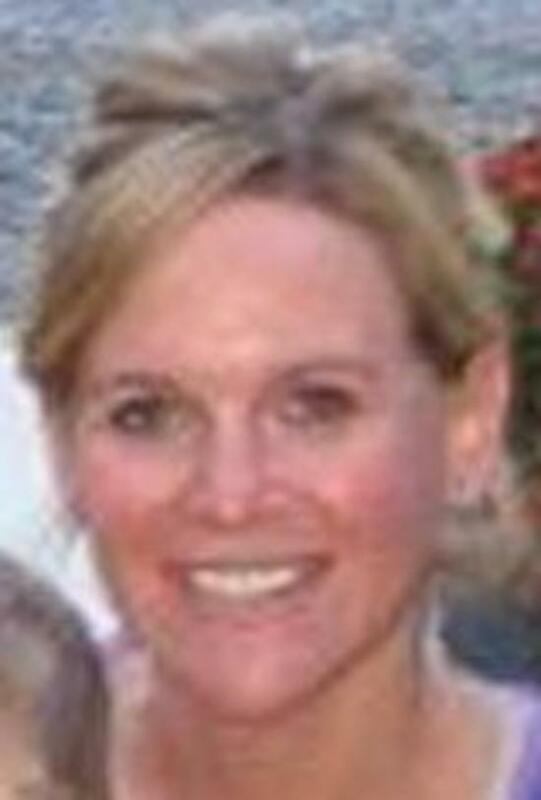 Jacque Sue Waller, 39, was last seen driving towards Cape Girardeau. She had separated from her husband, Clay Waller, several weeks before and was giong to Cape Girardeau to file for divorce. The police have seized several vehicles including a boat and trailer. The police are also searching for Jacque’s husband, Clay Waller.